Note: This post was written by Amyra Hasan, a student in the Teen Ambassadors Program, to fulfill the requirements of her capstone project for the “International Studies and Law” academy that she is enrolled in. It is a reflective essay about her experiences during the training portion of the Teen Ambassadors Program. For most people, Africa began when the Europeans decided that the continent was merely a meal they could slice and take for themselves with no regard to the millions of rich and proud people living there. They devoured Africa, ravaged it, and had the audacity to blame its poor condition on the people themselves. For a lot of people now, Africa and black America is still perceived that way. I, as an Asian, have virtually no ties to this continent. I, as an American, could have easily swallowed this imperialist narrative, the product of a Eurocentric education system, without thinking critically about it and moved on with my life. The problem is that I choked on it. I could not accept this so passively. Africa is the cradle of humanity; surely it couldn’t be as simple as this right? I kept this idea tucked away in the back of my mind as I refocused on getting through the end of junior year. Afterwards, it came up again as I was considering my career path and my future college plans. I had my heart set out to be a humanitarian working to improve the lives of people in less developed countries like Indonesia, my own country. So far, I joined an International Studies and Law program, but I needed something more concrete. I needed something that would give me firsthand experience with different cultures other than my own, something that would simultaneously aid in developing practical skills and broaden my worldview. Working as a teen ambassador for the Smithsonian’s National Museum of African Art not only fit all of these requirements exactly, but it also answered these burning questions I had about Africa. I gained confidence when I gained friends in such a short span of time. I developed my social skills as I slowly got to work more and more with the public. I came home with newfound passion that I realized I hadn’t felt in years: talking excitedly about everything that happened that day, feeling satisfied and productive as I watched those previously empty weekend hours fill up quickly with schedules. Even though the artistic aspect of the program was not initially my main interest, I realized art is much more valuable than what most people, including me, give it credit for. Art can be a conversation starter into deeper issues about society, which is precisely what I plan to do as a humanitarian and advocate. I may not work specifically with African countries in the future, but it was especially during this experience I vowed to do my best to bring awareness to the hundreds of diverse societies living inside it. I want to show people that Africa is not one monolithic culture ravaged by disease and poverty, but it is just as capable as anyone else of producing unique and beautiful art. On a general level, I want to show people that all art is equally beautiful and equally valuable, just as all people are. This is really what extracurricular opportunities, such as the Teen Ambassadors Program, strive to achieve. As Americans, we don’t realize the enormous amount of privilege we have. Our public education system teaches to standardized test after standardized test, leaving no room to learn to appreciate the world for how it is and to learn how to make it a better place. By experiencing Teen Ambassadors as an extracurricular program, I learned that practical experience is just as crucial to being a well-rounded person as a classroom education. I refuse to be passive about the ideas I consume. Like getting nervous before a tour, I must learn to hold it down and speak with conviction, to take an active role in my life so I can help other people do the same in theirs. 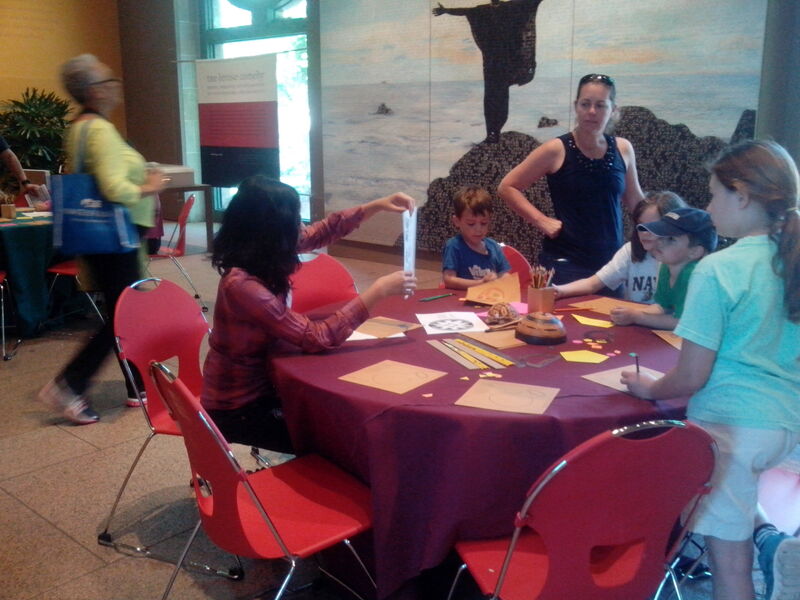 We’ve been quiet on the Teens in Museum blog about the Teen Ambassadors Program at the Smithsonian’s National Museum of African Art, but that doesn’t mean that we haven’t been busy. Quite the contrary! It’s been a busy few weeks for our Teen Ambassadors, as we launched into the nitty-gritty of training: learning the building blocks for a tour. In the meantime, we’ve also had the opportunity to provide our students with special opportunities, such as the chance to attend the press preview and opening for the Divine Comedy exhibition, and a chance to sit down with our head of Public Affairs and chief librarian to discuss a range of careers available in museums. Over the past few weeks, our Teen Ambassadors were ask to select two artworks in our Conversations exhibit that they loved, and then respond to these pieces. They then researched these artworks and pieces, and then gave a five-minute talk in the public galleries on their findings. After we gave the students feedback, each student chose a partner whose selected artworks corresponded with his or her pieces. The students then worked on discussing comparisons between the pieces and elarning their partner’s works. These pieces will be the building blocks of their tours. Our work with the students over the last few weeks has provided us with several “lessons learned” and reflective opportunities. Lesson #1: Get all relevant medical information from your program participants. One of our participants has a reoccurring medical condition that occurred while at our program. Although it was not serious, we had no prior knowledge on this condition, or on any other medical conditions or allergies that the students have. From this incident, we learned that we have to collect documentation on any medical conditions or special needs that might affect our programming. For future teen programs, we plan on beginning with a parent meeting, where we will provide confidential worksheets for parents to fill out regarding medical conditions and other information. It seems obvious in hindsight, but in our rush of planning curriculums and envisioning a program, we overlooked this basic step, and we definitely learned a lesson we won’t for’et. Lesson #2: Provide specific guidelines about what we want from the teens. When we assigned the students “Interpretive Challenge” research assignments on two artworks that they selected from the Conversations exhibit, they were the five-minute gallery presentation we wanted them to develop. While the student presentations on a whole were really good, the students’ research was not as rigorous as we’d have liked to have seen. Our “Interpretive Challenge” activity was modified from an exercise completed by our adult docents. Many of our adult docents have advanced degrees and intensive experience in the art world, so when we tell them to “research a piece of art”, they more or less know to draw a broad context around the piece. When we asked kids to do this, they provided really rich interpretations based on their observations and own worldviews, but some of their readings lacked in artist biographies, theme of the exhibitions, and art historical context. While we did some research on our own to add some facts to these pieces, we’d like the kids to do this research in the future. To do this, we realize we need to ask our kids to answer very specific questions in their research (such as “give three facts about the artist”). For our first round of Teen Ambassadors, we helped write up some additional research and interpretation for them, but this led us to grapple with our educational philosophy and led to our first big question, which we think might be shared by anyone doing a basic program. Big Question: How much of the tour should be generated by us, and how much should be generated by the kids? We have a great group of kids; they make great observations when given the chance to closely look at art and objects, they are wonderful storytellers, and they aren’t afraid to let their personalities shine through when talking about art. It was a highlight of our program to give them a chance to research and study pieces and take some ownership over their pieces, and then have a chance to teach their peers about these pieces. 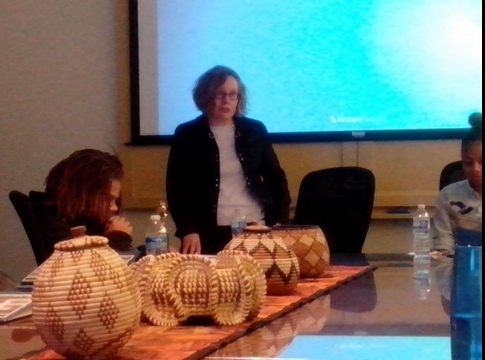 However, there are certain basics that we believe that every gallery experience facilitated at NMAfA should include, and certain contexts that we as interpreters should pass on to audiences who are familiar with art but may be new to non-Western art. At the same time, we don’t want our students to be reading off a script. So how to balance? We’ve been experimenting with scripting certain elements of the student’s tours—introductions and conclusions, for example, which we’ve noticed that any new docent or educator may struggle with—and we’ve given them additional facts to sprinkle through the gallery. It’s still a give-and-take process as we experiment with what works and what doesn’t, so we look forward to thinking more on that in the next few weeks. Lesson #3: Spend as much time as possible in the galleries. Many of our early sessions were held in our executive conference room, but I realized when the students were giving their gallery presentations that they seemed much more relaxed in the conference rooms than they did in the galleries. As it’s Cherry Blossom season in DC, the past few weeks have been really crowded with tourists. Couple that with some really sensitive alarms in the gallery, it’s no wonder that the galleries are unfamiliar and a bit scary to the kids (honestly, during the Cherry Blossom Festival, the galleries are a bit scary to me!) Our last session was spent almost entirely in the galleries however, and I realized the need of being in the galleries as much as possible in the future. I like to think of learning as one of the more elevated blocks on Maslow’s hierarchy of needs. In order for learning to happen, the more basic needs—comfort, security, etc—need to be met. By providing kids the opportunity just to hang out and be themselves in the gallery, we are building their comfort levels so they can properly study and learn the artworks. They’ll then be able to convey that to the audiences that they’ll start working with in the next month. 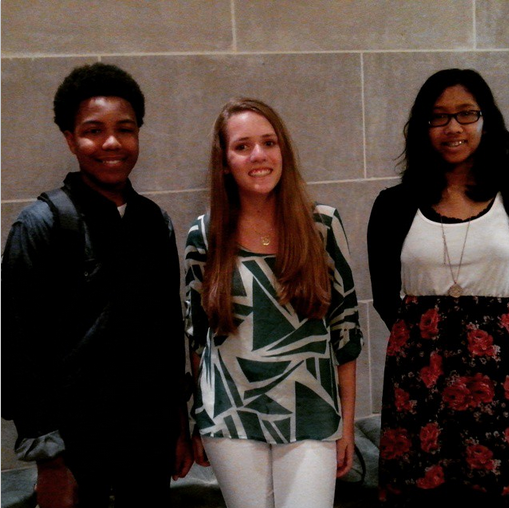 Speaking of the future, we’re onto recruiting for a summer class of Teen Ambassadors! Reflecting as part of the Teens in Museums blog has been very beneficial for my own program planning, and I look forward to having the chance to implement my own lessons learned. We’ve been trying to expand the range of opportunities available to our Teen Ambassadors by tapping them into other Museum events. Here, Teen Ambassadors Nick and Emily attended the press preview for The Divine Comedy. 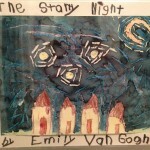 Emily writes for her school’s newspaper, and will write an article about her experiences. 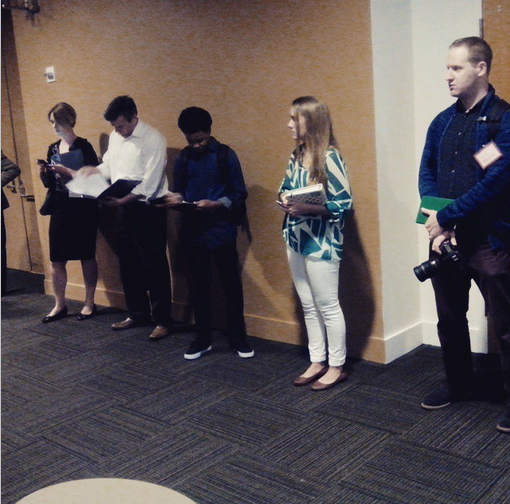 Both had the opportunity to mingle with museum staff, artists, and professional journalist. Julia presents in the gallery. Amyra, Emily and Nick after the press preview. Please note: We are please to announce Alli Hartley will be sharing an on-going series of post on what it is like to set up a Teen Docent program. We hope this inspires conversations so please feel free to leave comments or tweet @nmafateens or us at @teensinmuseums. This spring at the Smithsonian’s National Museum of African Art, I have been tasked with building a “Teen Ambassador Program” for teens to volunteer with us throughout the museum. For those who are unfamiliar with us, the National Museum of Art is located on the National Mall in Washington D.C. Our mission is to inspire conversations about the beauty, power and diversity of African arts and cultures worldwide. We’re excited this spring to provide teens with the tools to promote cross-cultural understandings of Africa among our museum audiences. The program launches Saturday February 28th , and the teens will participate in various trainings on weekends during the spring, before giving special teen tours to groups of other teens and eventually the general public in the early summer. The teens will also interact with the public by facilitating art carts. Teen Ambassadors will study artworks in our collection, but they will also have a chance to learn gallery teaching techniques used by museum educators worldwide. We will give our Ambassadors the opportunity to learn more about careers in the arts through interactions with museum staff across a range of departments as well as staff in other Smithsonian institutions. These interactions will include “meet the museum” sessions, during which staff from departments within our museum discuss their projects and careers, and cross-trainings with teen programs at other Smithsonian museums. Our anticipated outcomes include building leadership skills for the teens that can be applied to future careers both inside and outside of the arts, as well as unique exposure to art and -art-related career options. 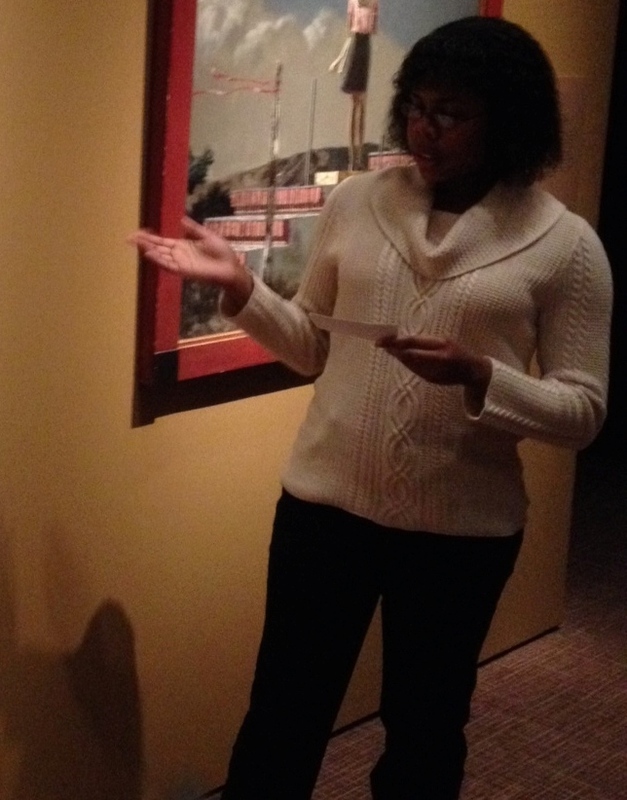 My name is Saaleha, I’m 16 years old, and I’m currently a member of the Teen Team at the High Museum of Art. 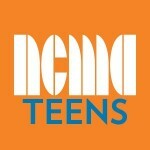 The Teen Team is a group of 15 high school students who share a common interest in art. They work with the museum to plan teen nights and events, learn about the Museum’s exhibitions and collections, and take part in the variety of tasks it takes to run a Museum. Being able to work on the Teen Team has been a wonderful experience thus far. It’s a great opportunity to learn about the arts, express creativity, and meet a variety of interesting, creative, and successful people. 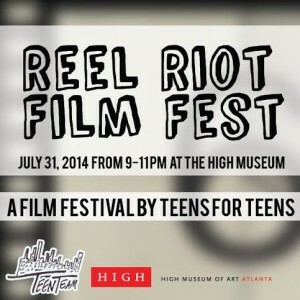 This year the Teen Team is coordinating a film festival for teens. 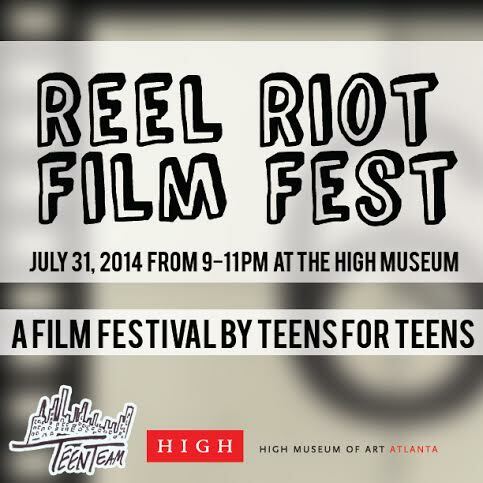 The Reel Riot Film Festival will be held at the High Museum of Art on July 31, 2014 from 9 to 11pm. Our call for submissions is currently open to any teen filmmaker now through July 7th. To learn more information about the film festival, you can go to this website: The Reel Riot Film Festival will be free and open to the public. Guest Blog: Charlotte Lee, Director T.A.G. Last summer, Teen Art Gallery received an email from the staff at The Children’s Museum of New York, asking about the possibility of a collaboration. T.A.G director, Charlotte Lee and team member, Cliff Tang sat down with them in the Fall and came up with a plan. The museum had a show of professional artists planned for February called Cabinets of Wonder: The Art of Collecting. The museums Youth program, Young Artist Kollective, (grades 6-9 ) were working on creating pieces along the same lines of the theme. 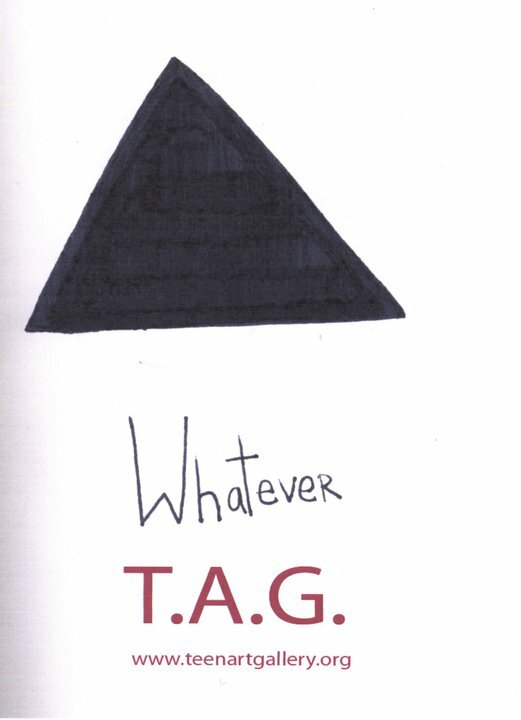 TAG sat down with them to brainstorm. We taught them a bit about our curatorial and submissions process and then we presented them with a selection of works that we felt fit the theme. This was not simple because many of our submissions did not relate exactly to this theme. The students, however, found connections, made their selections and a show was born called Assembling Identity: Who We Are, What We Collect. 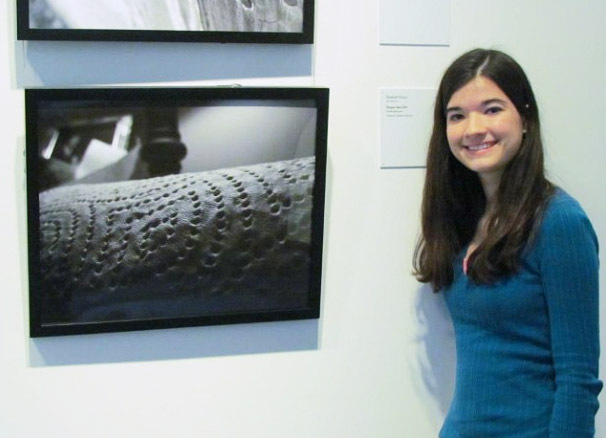 Director Charlotte Lee shares what life at Teen Art Gallery for a year was like. The good, the bad and the ugly. Thanks for sharing and the honesty! We have our first meeting of the year with our new T.A.G. Team. We don’t know each other that well yet and haven’t figured out how to work smoothly as a team. We need to decide out who will work on which aspects of the organization. Matthew Pasquarelli has already been improving the website. We set the date for the submissions period and all of us have the role of reaching out to different schools and art programs to solicit submissions. Chaya Howell will create fliers to put up in schools. Everyone has interesting ideas It is a lively discussion; we talk about the website, fundraising, a possible TAG Zine, and the exhibitions. All I Really Need to Know I Learned in Kindergarten is a book by Robert Fulghum, and for me, the titular phrase is quite true. I learned to tie my shoes, I learned to share – and I learned that I have a passion for art history. 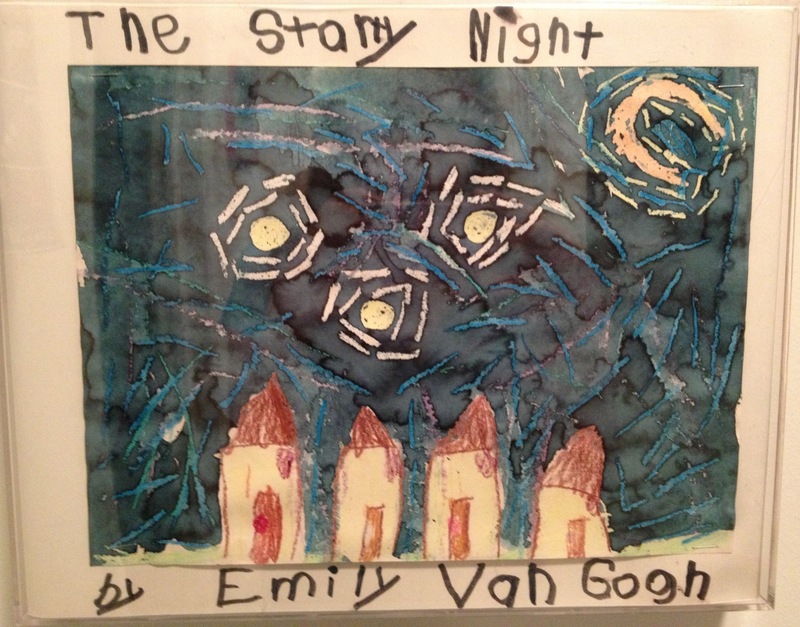 My kindergarten teacher introduced the class to the wonders of art history in a delightful way: She had each student paint his or her own rendition of Vincent van Gogh’s The Starry Night. Perhaps my artistic skills were not on par with those of the legendary painter – why did I leave out the cypress tree anyway? – but my love of art history was ignited with more fire than van Gogh’s glimmering stars. About a decade later, in a seemingly unrelated turn of events, my family made plans to vacation at the Iowa State Fair to experience that quintessential slice of Americana. A week or so before the trip, I happened to come across the Wikipedia page for the Dibble House, the white home with the iconic Gothic window that Grant Wood immortalized in American Gothic. My fates were aligning: the Dibble House was in Iowa. “I see an amazing photo op!” I gushed to my family in an email asking if we could add the Dibble House to our itinerary. That explains why on August 21, 2011, I found myself in a quaint town called Eldon, where a small house with a steep roof serves as the center of attraction. 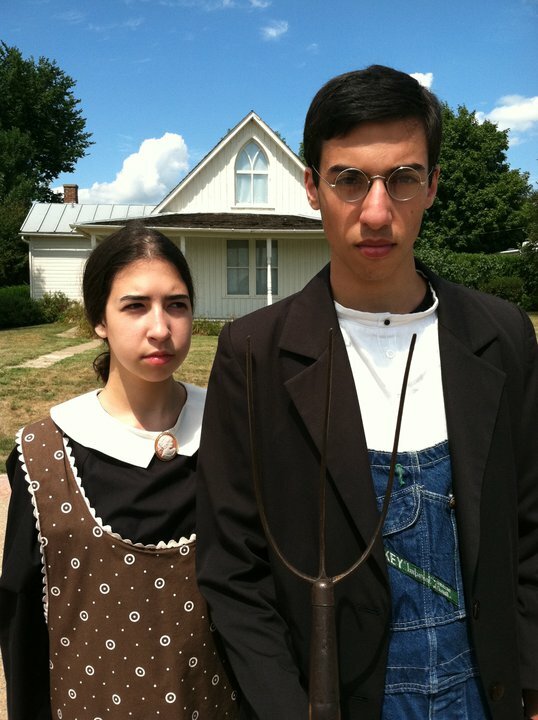 The American Gothic House Center supplies replica pitchforks and costumes so that visitors can pose as the famous man and woman in front of the actual house that Wood depicted. 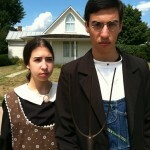 After my brother and I snapped our own keepsake photograph, I wanted to have a use for my American Gothic re-creation – after all, what fun is a re-creation if it serves only as a unique Facebook profile picture? It dawned on me that I could make an art history blog. At first, I was a bit wary. Would anyone read my blog? Would I essentially be writing for myself? 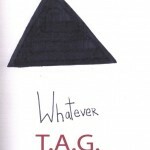 Nevertheless, with a year of AP Art History under my belt, I decided to enter the blogosphere by creating Heartwork. On Heartwork, I blog about my creative adventures in art history. These adventures have included picture re-creations (American Gothic, Norman Rockwell’s Freedom from Want, Leonardo da Vinci’s Vitruvian Man, James McNeill Whistler’s Whistler’s Mother) and edible artwork (The Starry Night in cupcakes). I have also blogged about my visit to a nearby park with sculptures of famous paintings, and posts about my trips to museums are coming. The response to Heartwork has been incredibly rewarding, and many individuals have kindly tweeted about the blog. 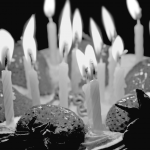 Excitingly, within its first few weeks of existence, Heartwork has been viewed in Australia, Austria, Belgium, Brazil, Canada, France, Germany, Indonesia, Ireland, Italy, Mexico, the Netherlands, New Zealand, the Philippines, Poland, Portugal, Romania, Spain, Sweden, Thailand, the United Kingdom, and the United States. 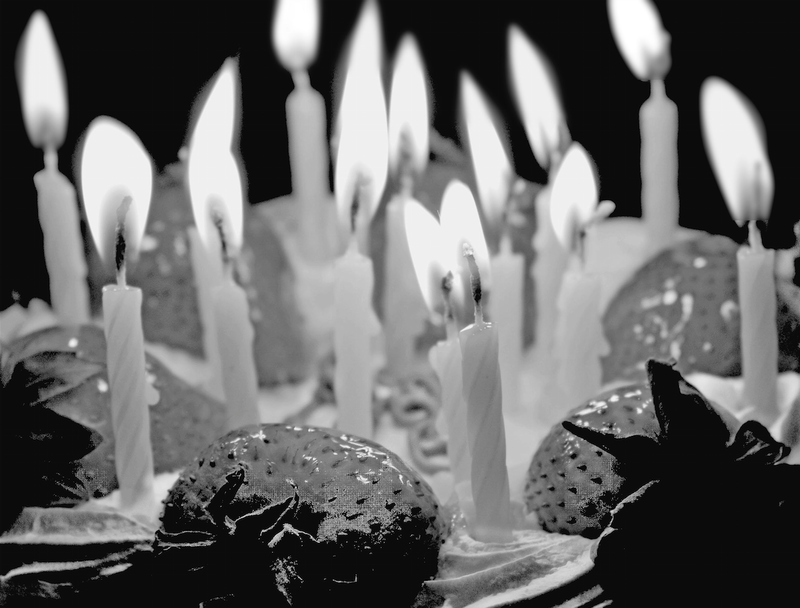 My great wish is that Heartwork will continue to grow not only through me but also through my visitors. If they email me (emilybz@comcast.net) photographs of their endeavors in art history like picture re-creations, I will be thrilled to post the photographs on the blog. In my mind, there are two possible paths for the future of art history: If we fall prey to the notion that art history is comprised merely of antiquated relics with no importance to today, both museums and societies will suffer. But if we embrace art history as a meaningful and vibrant subject matter, we will find that works of art can reveal profound truths about us and our cultures. To choose the latter option, we each need to forge our own connections with artwork – to make art history our own. I sincerely hope that Heartwork inspires viewers to make art history a fun and relevant part of their lives. After all, putting heart into art history is really what Heartwork is all about. Continuing with our ‘sharing of social media and other online activities’ to engage Teens and Young People, Michelle H. Harrell, mharrell@ncartmuseum.org, Coordinator of Teen and College Programs at North Carolina Museum of Art shares their online courses available in North Carolina. If you’re reading this blog, you may already know the challenge museums face reaching local teens. When given the challenge of reaching teens across a state spanning 560 miles (900 km), the issues are challenging. Our museum has discovered how online courses can offer a tool to connect teens to their state art museum in rich and meaningful ways. 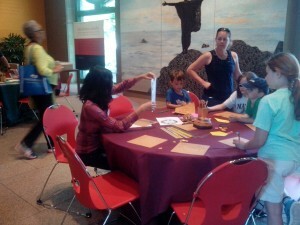 As a statemuseum, the North Carolina Museum of Art (NCMA has initiated a variety of concept-driven programs for teachers and schools across the state. Through a grant-funded collaboration with the North Carolina Virtual Public School (NCVPS), we have created a series of online high school credit courses at no cost to students enrolled in a public school in NC. 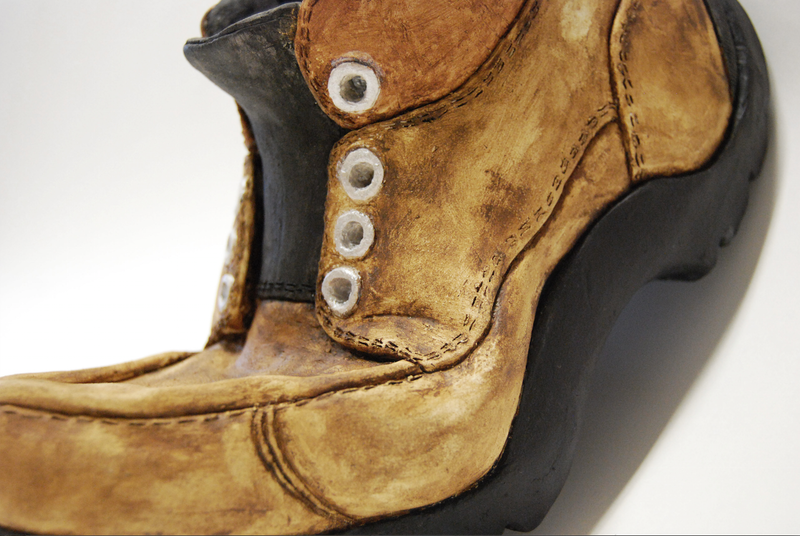 Rather than offering traditional art history courses, we offer a variety of popular subjects, such as game design, videography, fashion, advertising, and photography. Visit http://ncartmuseum.org/virtual_public_school/ to learn more about each course. Build learning and innovation skills while increasing media and technology skills. 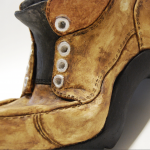 Engage with the art collections of the NCMA regardless of their geographic location across NC. Participate in educational programming at the NCMA, both during and after enrollment in the courses. Videos of artists and curators combined with exciting projects and discussion forums create authentic experiences for students to construct meaningful connections to the work. Each week, students learn new concepts, connect these concepts to a work of art, and then create original work that synthesizes what they have learned. For instance, in our “Art of Photography” course, students master technical agility of photographic processes while developing aesthetic perception and creativity. In the first module of the course, students learn about artist intent while understanding how a camera’s lens operates. Students watch this video featuring Chris Drury’s Cloud Chamber for the Trees and Sky to hear his artistic approach and watch a timelapse of how the small aperture projects the outside of the park to the walls of the sculpture. Enrollment in these courses has doubled each year. The pilot course offered in Fall 2010 had only 60 students, but the current semester has over 300 students enrolled. By the end of next school year, we expect the enrollment to exceed 500 students each semester. In only three years of offering these online courses, over half of NC’s school systems have had at least one student enrolled in our program. On-site educational programming draws upon the themes of these courses. From symposia, residencies, field trips, and events, students have multiple entry points to engage with our museum. We just celebrated the debut of the Art of Photography course with ArtScene, which is our teen event held each spring at the NCMA. Students enjoyed photography activities, a polaroid photo booth, live entertainment, and a student exhibition from the course. As our program grows, we are interested in collaborating with other museums to contribute to the field of online learning. 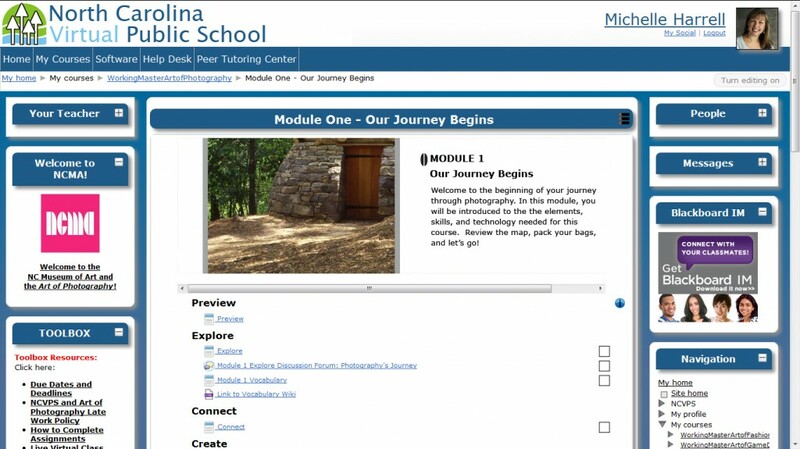 How has your museum incorporated online learning to connect to teens? What other museums can be used as examples to engage teens through distance learning? Join the conversation by adding comments below or contacting me directly (mharrell@ncartmuseum.org). Recently, I’ve been asking for Teen groups to share how social media fits into their program. If you would like to share your views, please let us know. 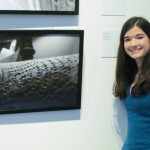 This is a response By Charlotte Bravin Lee, age 17 Director and Curator of Teen Art Gallery.